The Target Saver: Target: Blue Kitty Cravings Cat Treats, Only $0.69! 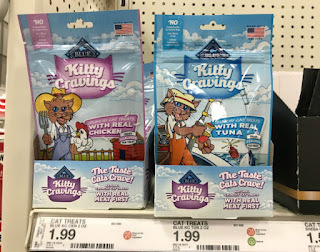 Target: Blue Kitty Cravings Cat Treats, Only $0.69! 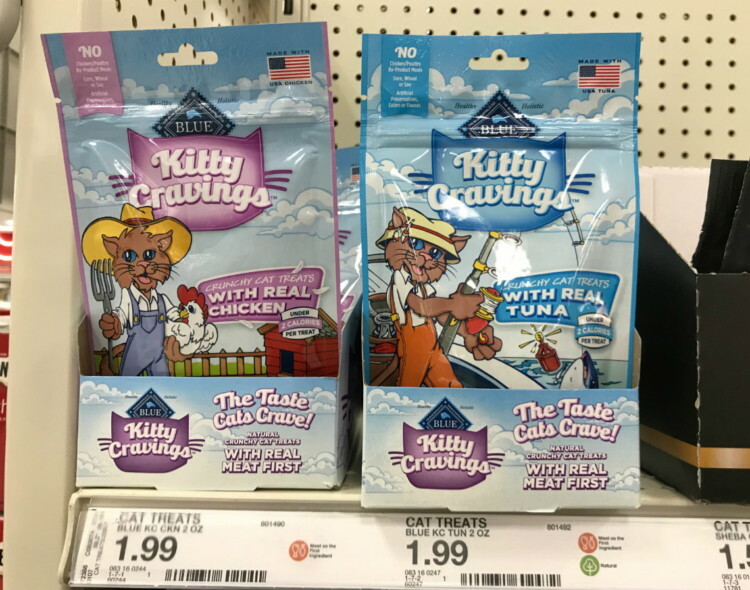 Here's a easy deal that use can use your smartphone to get Blue Kitty Cravings Crunchy Cat Treats for only $0.69 at Target!